Hey guys! 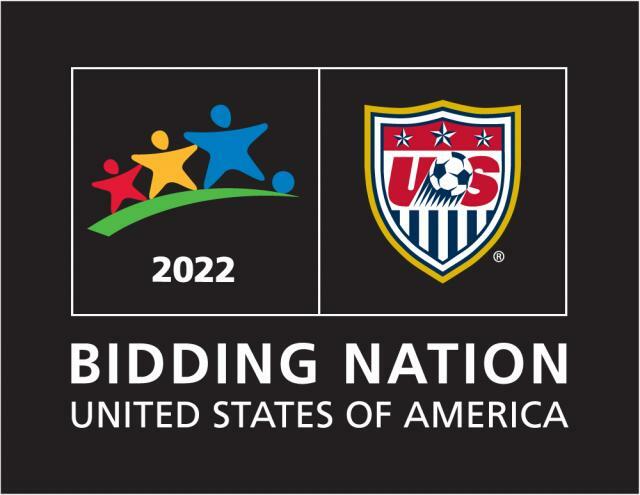 Jerm here with another important 2022 World Cup Bid update! If you didn&apos;t already know, tomorrow’s decision day! We’re in need of your help for one final push on the World Cup bid petition prior to tomorrow’s announcement. Tampa Bay’s currently in 6th place in the petition rankings and less than 3,000 votes separate us from a top 5 finish. This would be a major accomplishment for the Tampa Bay area, and helps to illustrate our dedication to hosting this prestigious event. That&apos;s all for now folks, but be sure to spread the word to as many people as you possibly can, and show your support for bringing the World Cup to Tampa Bay! That&apos;s all for now, but stay tuned in for updates on things to do in Tampa Bay!